Whether you are experiencing headaches, muscle pain from tension , or arthritis pain, there are natural ways to help. While there is a vast variety of both prescription and over the counter pain medications available, and they do reduce suffering, many are addictive and have harmful side effects. In addition, they do not eliminate the cause of the pain, which is something that needs to be addressed as part of a long-term solution. 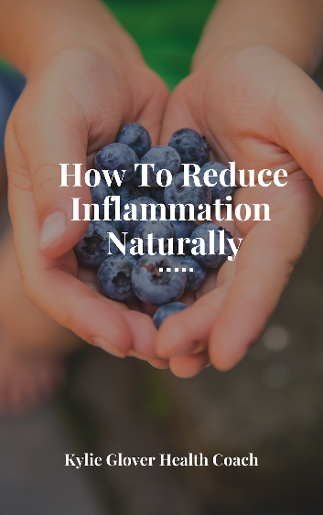 Thankfully, there are many ways to heal pain naturally and to find relief for conditions, such as, muscle strains, arthritis, fibromyalgia, back, and neck pain. Here are all natural alternative medicine remedies that may enhance or for some might even replace conventional medical treatments and result in a happier pain free life.